Advanced radiology services for prompt accurate evaluation and diagnosis. We put our patients at the center of everything we do. With patient convenience in mind, our full-service radiology center is designed to provide ease of scheduling and reduce wait times for patients while maintaining the highest standards for clinical quality. With decades of experience, we have the dedication and expertise to deliver high quality diagnostic imaging services. You have the right to choose your radiology provider once your doctor has written an order for diagnostic imaging such as a Mammogram, MRI, or CT? We hope you'll choose The Imaging Center | Medical Imaging. 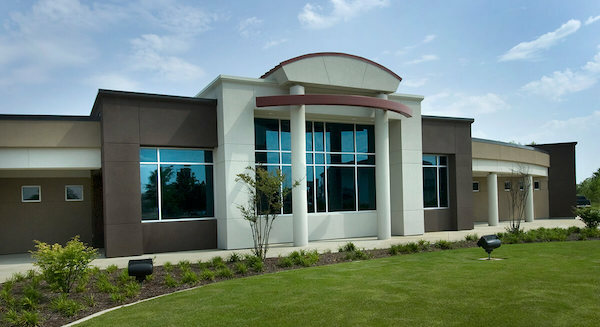 North Mississippi Health Services (NMHS) and MedQuest Associates have expanded their outpatient imaging partnership, with MedQuest acquiring a minority ownership interest in Medical Imaging, LLC, which operates Medical Imaging at Barnes Creek in Tupelo. Medical Imaging is a joint venture between NMHS and Premier Radiology, a local radiology group that provides professional radiology coverage to the centers and to North Mississippi Medical Center. Medical Imaging at Barnes Crossing, located at 891 Mississippi Drive is dedicated to providing a full range of high-quality diagnostic imaging services to the local community that are convenient and affordable. 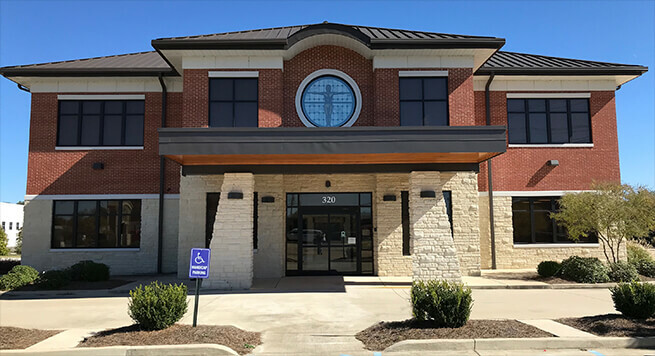 Additional information about these facilities as well as The Imaging Center, located at 320 South Gloster Street, can be found at their respective pages: The Imaging Center and Medical Imaging at Barnes Crossing. The Imaging Center | Medical Imaging offer the most advanced imaging services available. At The Imaging Center | Medical Imaging, we are dedicated to providing the best possible patient experience and are confident that you will find our facility and services to be truly exceptional. With 24-hour report turn around as a standard of business, The Imaging Center | Medical Imaging is dedicated to providing the highest standard of care in diagnostic imaging services. Our patient information section will provide you with all the information you need to visit: documents to bring to your appointment, billing and insurance information, and covers your rights as a patient. Our entire team is committed to providing personalized attention, quality care and excellent service to those who come to us for imaging services. We will do everything we can to make you feel confident in your care and welcome in our environment. We provide a superior level of medical imaging services to help referring providers deliver the best possible treatment and patient care. Our radiologists pride themselves on providing responsive service to our referring community. Reports are generated within 24 hours. With 24-hour report turn around as a standard of business. The Imaging Center | Medical Imaging is dedicated to providing the highest standard of care in diagnostic imaging services. 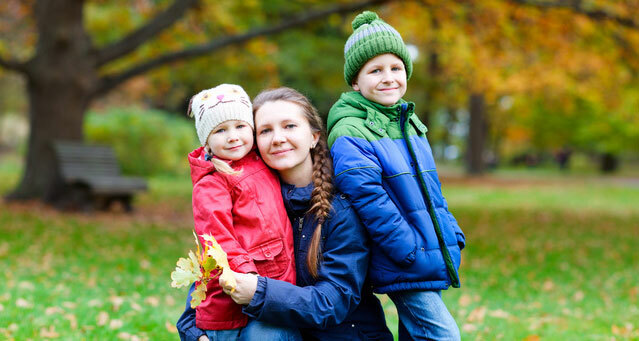 Our patient information section will provide you with all the information you need to visit: documents to bring to your appointment, pay your bill online, determine eligibility for financial assistance, and covers your rights as a patient. Translation services on this website are provided via Google™ Translate, a free automated translation service that can translate text into different languages. This tool is for your convenience only, and should not be considered exact and may in some cases include incorrect language. No warranty of any kind is made as to the accuracy, correctness, or reliability of any information translated by Google™ Translate. Please know that when a translation is requested, you will be leaving the The Imaging Center website and any person or entity who relies on these translation services does so at his or her own risk. If you have any questions about Google™ Translate, please click the following link: Google™ Translate FAQs.